I'm to arrive at Warsaw airport October 28. Onwards to Poznan by train. I will stay in Poland for more than four months, almost the whole winter, so I have to take lots of cloths and daily stuff. I have a 28-inch suitcase about 29 * 52 * 78 cm, which is under airline check-in luggage limits. But basically a train trip doesn't supply check-in luggage service, so I must take care of my suitcase myself. I'm afraid the overhead racks and space under the seats can not take a suitcase of this size. The PKP website says that oversize luggage should be charged an extra PLN 5.10 fee, but it doesn't specify what is oversize. 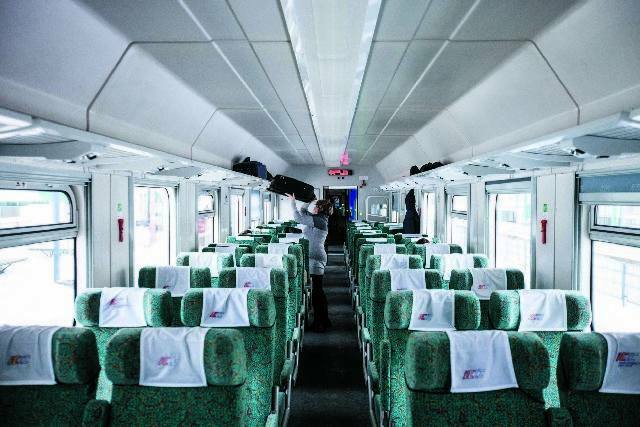 In China's high speed train I can put large luggage in the shelves at the end of carriage or even in the aisle beside me, but it's my first time to Poland so I don't understand the train there. Also, I found that there are IC, EIC and TLK trains between Warsaw and Poznan. The speed is similar but TLK has a lower price, so is there anything different among these trains, especially the service and inner facility? Polish train carriages use a mix of open and compartment-style rolling stock. Generally, the open carriages have both overhead shelves and also shelves at the end of the carriages where you can put large items. The compartments have only overhead shelves, but these should be big enough for your case. In my experience, if you are seen to be struggling getting your case onto them you will also find Poles happy to help lift it into position. I do not know what counts as oversize luggage, but I would be astounded if your bag were classified that way given some of the luggage I've seen pass without comment on Polish trains. TLK trains have a lower standard of comfort than IC and EIC - they are generally older, seats are more cramped and they are not quite as clean. However, they are perfectly acceptable for most travellers and there is a first class option that will be more comfortable. 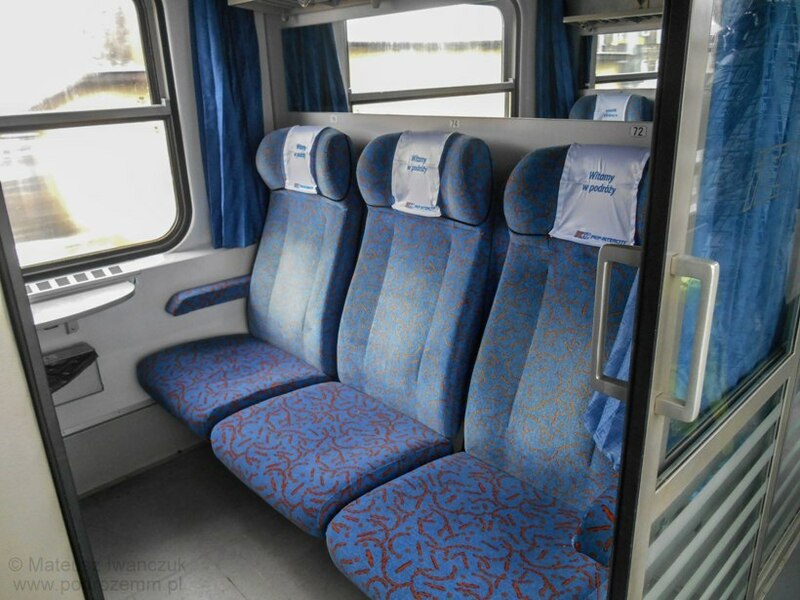 Here are some images of first class and second class (I klasy / II klasy) seats on TLK trains. I've carried normal-size suitcases on Polish trains on several occasions, and never had any problems or had to pay any extra fee. Not the answer you're looking for? Browse other questions tagged trains poland warsaw poznan or ask your own question. Is it necessary to book trains in the Jungfrau region?